It gives you the possibility to duplicate the Toyota* Keyless system. 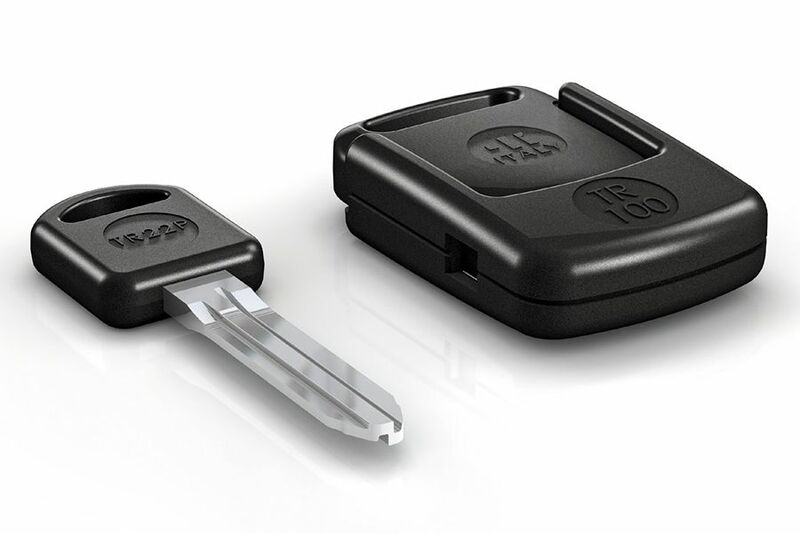 It includes the TR100 fob and the TR22P key. 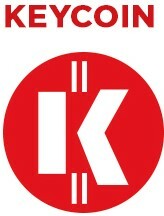 *All brands and trademarks published here are exclusive property of the relevant car makers or groups.